A true story to restore your faith in humanity. 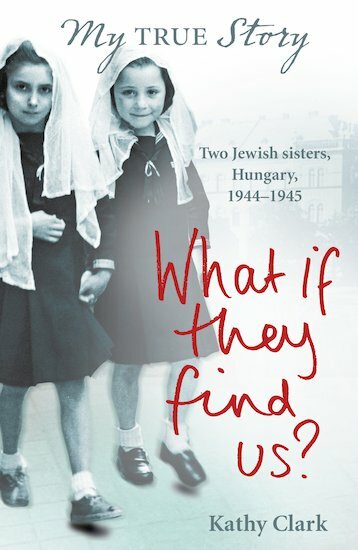 Two Jewish girls seek shelter from the Nazis in history’s darkest hour. In 1944, sisters Susan and Vera are taken to a remote mountain convent in Hungary: a safe place where they can hide from the invading German soldiers. Here they witness true courage, as the convent nuns valiantly risk their own lives to protect over a hundred Jewish children. But when soldiers arrive in the dead of night, who will stop the enemy at the gate? A brilliantly written, very touching book that makes you think afterwards about the story. I thought about this book for a long time after reading it. It is amazing and so emotional. i love all these kinds of books there really good ! !